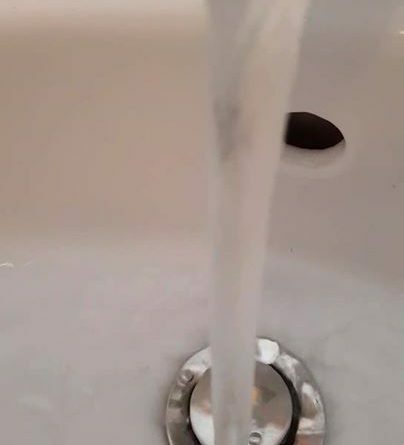 Update from Severn Trent: “Water supplies are starting to return for some customers in the Telford area after this morning’s burst water pipe. The problems are mainly affecting the TF7 area, although some customers in TF3, TF4 and TF8 may also be affected. Our teams have now located the burst, which is in the Bishopdale area. While our teams work to repair the burst, which is in a tricky position next to a gas main, we’re moving water around our network to get thousands of customers back on supply and are also bringing 18 water tankers into the area to inject water directly into our pipes. Our work may result in lower pressure than normal for some customers and there is the possibility that supplies may be a bit murky, which is nothing to worry about and is just a result of the way we’re moving our water around the pipes. We’ve also been in touch with our priority customers to make sure they have all the water they need. There’s also a large amount of work with severn Trent going on near the Madeley/Bridgnorth slip road on the EP, is that related? 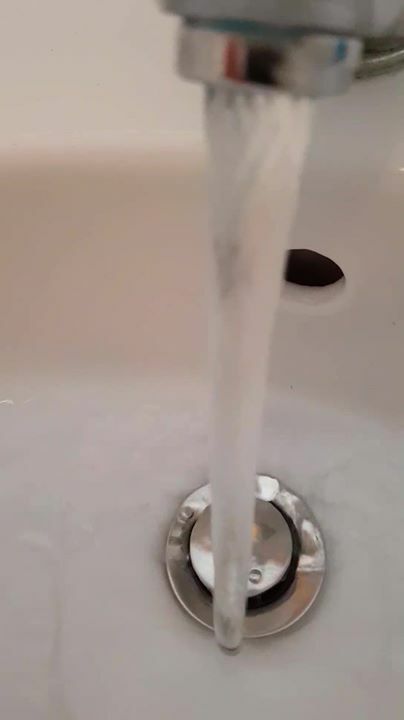 watching this flow of water makes me want to pee but cant flush the loo…please turn the tap off!! water seems ok now,i’m on brindleyford,time for a shower..finally.thanks severn trent for keeping me up to date.